Hate driving into Anchorage to find a good selection of used books? Looking for the latest book by local authors? 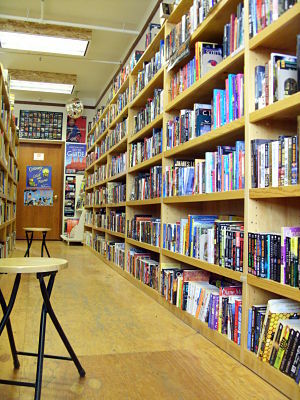 Look and drive no further…than Fireside Books in downtown Palmer! 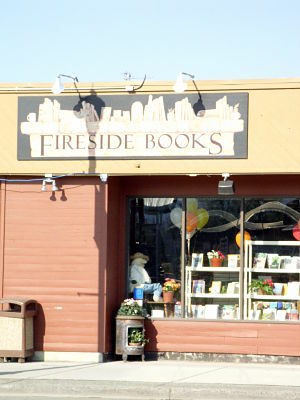 Fireside Books carries a great selection of used and new books. They are located at 720 S Alaska St, between NonEssentials and the Palmer Arts Council. They are open Monday through Saturday, 10am to 7pm. Fireside Books has a genre for everyone! There are Children’s, Young Adults, Romance, Religious, Mystery, Reference, Non-Fiction, Alaskana, How-To, and Travel sections and much more! Fireside also carries local art, postcards and music from local artists. 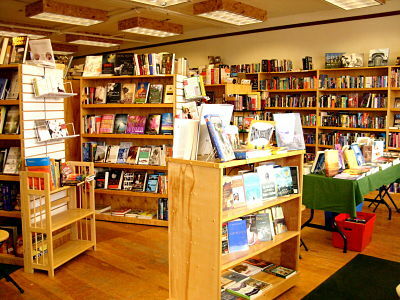 For more information, stop by their website at GoodBooksBadCoffee.com…or drop by and see for yourself!